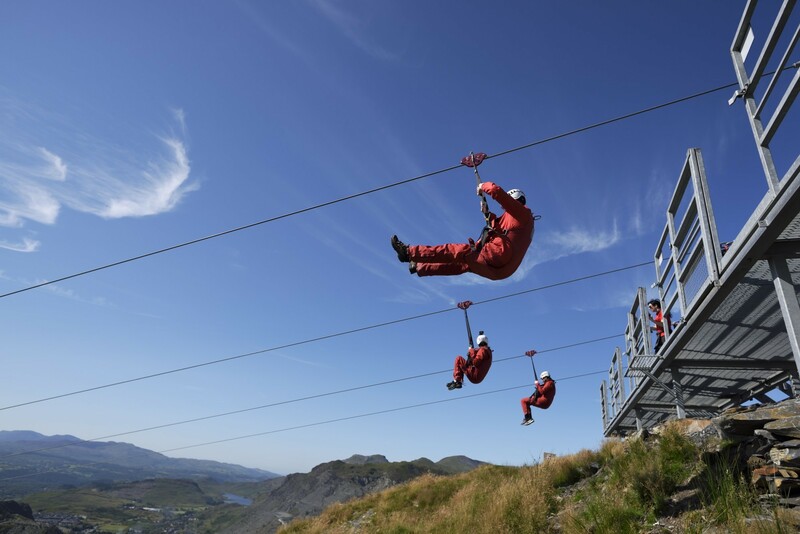 Snowdon - the region’s namesake - ziplining and bike riding in Coed Y Brenin or surfing the WaveGarden at Conwy – this beloved Welsh region has so much for outdoor enthusiasts. 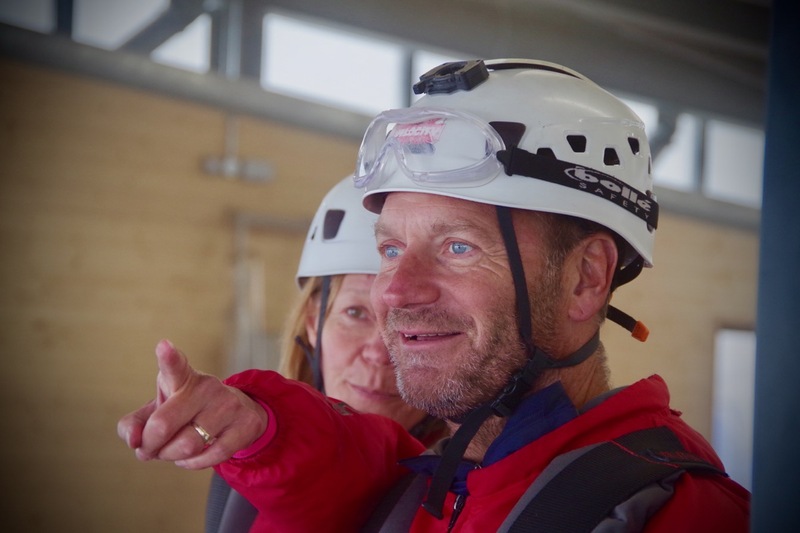 Of course, rain can deter those with limited time, so to help you make the most of your weekend break or short holiday we’ve found Snowdonian activities that’ll help you forget the weather. Wet weather shouldn’t mean dampened spirits. 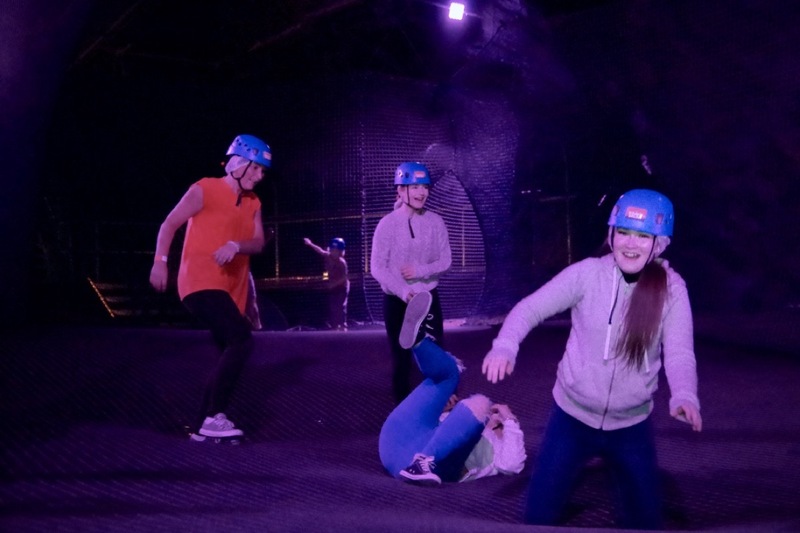 Head to Zip World’s three locations for adventure in all weathers. 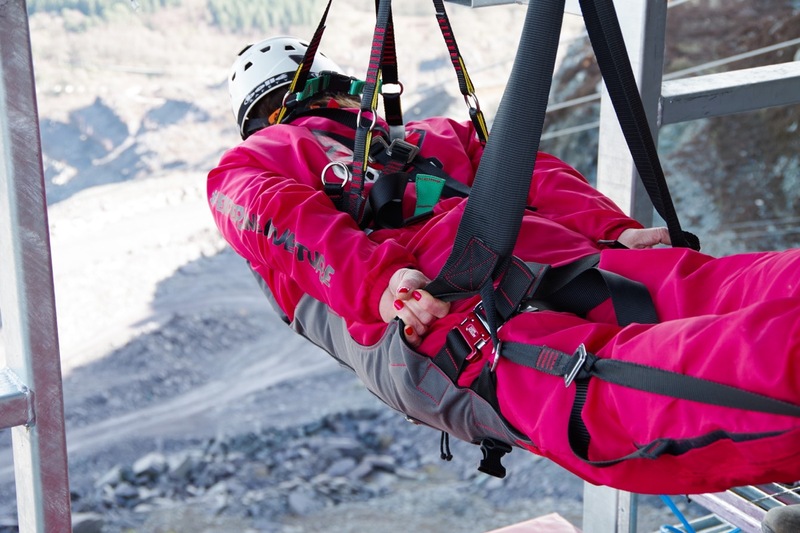 Zip World Slate Caverns hosts Titan, Europe's biggest zip zone. 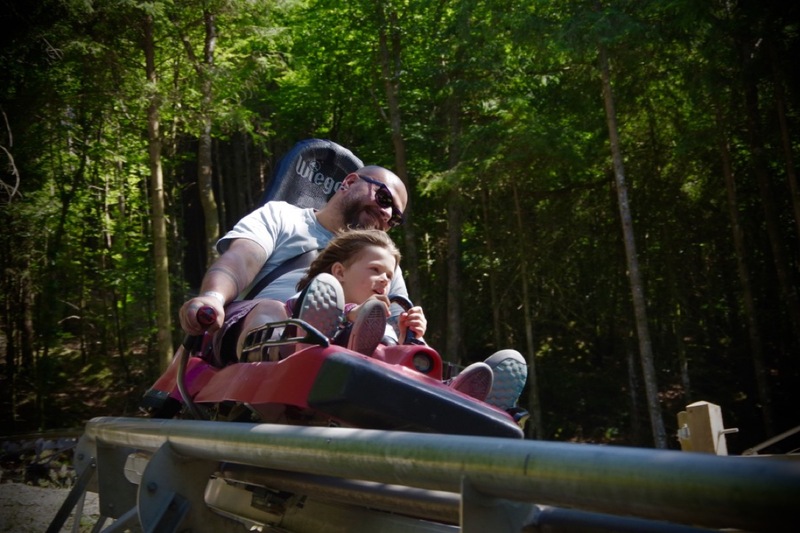 At Bethesda, Velocity 2 delivers a 100mph + zipline ride over water, while Zip World Fforest’s six exciting adventures include the Fforest Coaster. 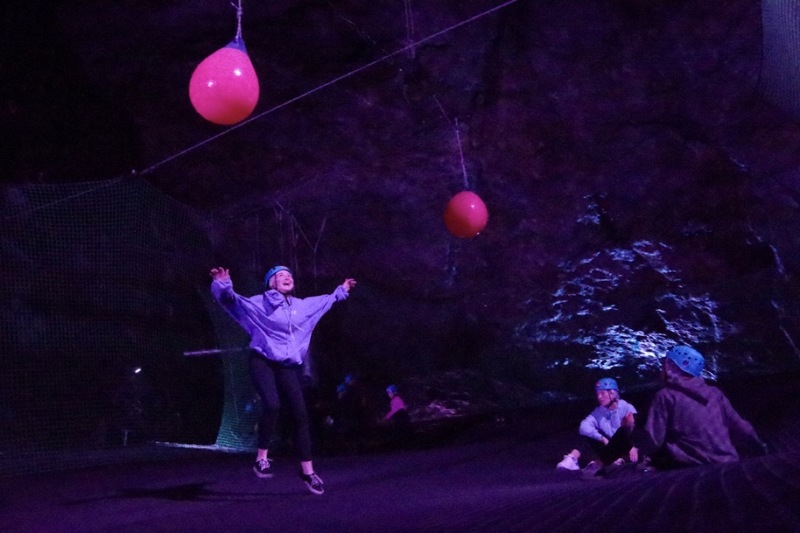 Stay out of the rain with Bounce Below, a huge underground net adventure in a deserted mine at the Slate Caverns. 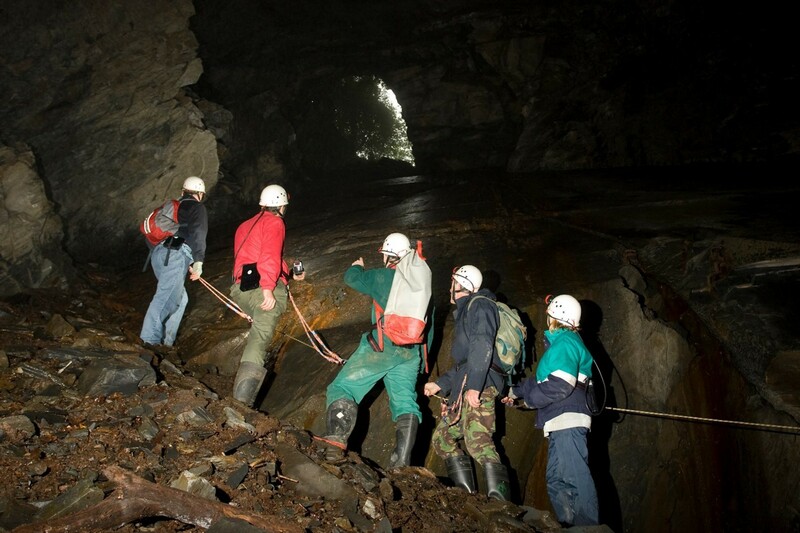 Take the family underground to the fascinating King Arthur's Labyrinth with Gwynedd‘s Corris Mine Explorers. A boatman entertains you with tales of King Arthur, dragons and historic battles as you drift down tunnels and through enormous caves. If you’re up for a drive through northern Snowdonia, cross the bridge into Angelsey and visit Beaumaris Gaol. Its stark aesthetic gives you an idea of what life could have been like in the 19thCentury. 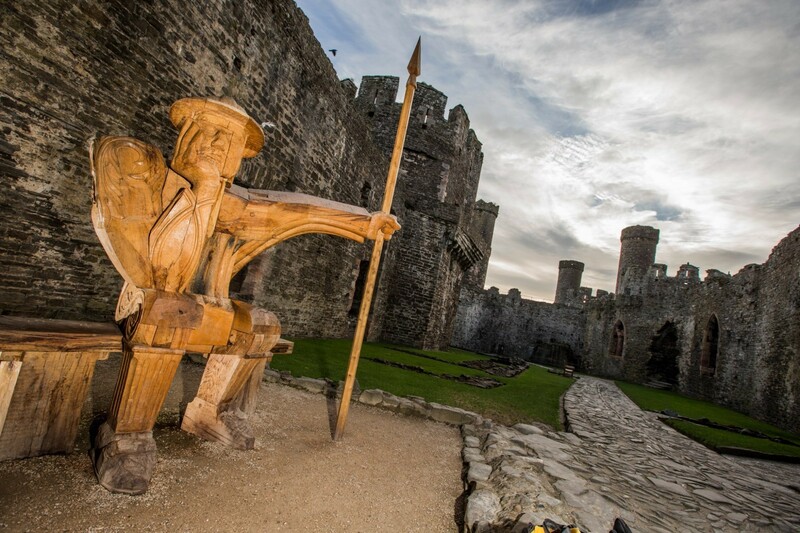 Delve into Wales’ proud history behind the walls of Caernarfon Castle. Edward I’s 13thCentury imposing fortress offers beautiful views over the River Seiont. Staying on an Edwardian note, Conwy Castle’s soaring battlements and staggering structure will satisfy any medieval craving with plenty of kingly stories. Situated at northerly Llanberis, Electric Mountain demonstrates the finest Welsh engineering in a setting ringed with snowy peaks. Start your fascinating tour of Dinorwig Power Station here. 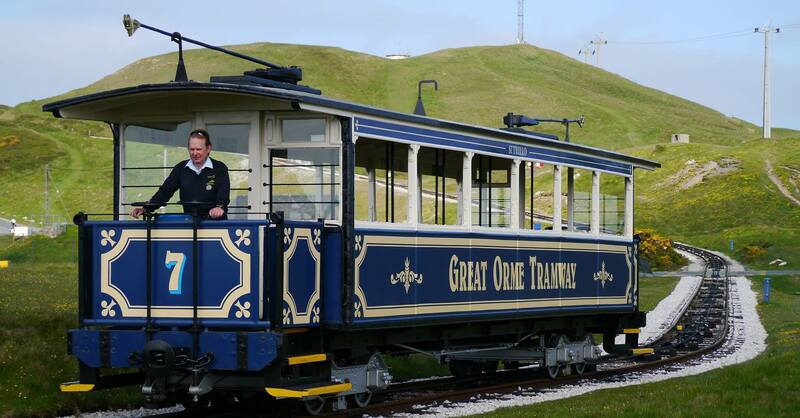 Travel on Llandudno’s historic Great Orme Tramway, taking you a mile above the Great Orme Country Park and Nature Reserve. Learn about Victorian engineering at the Halfway Station before progressing to the Summit for incredible views. 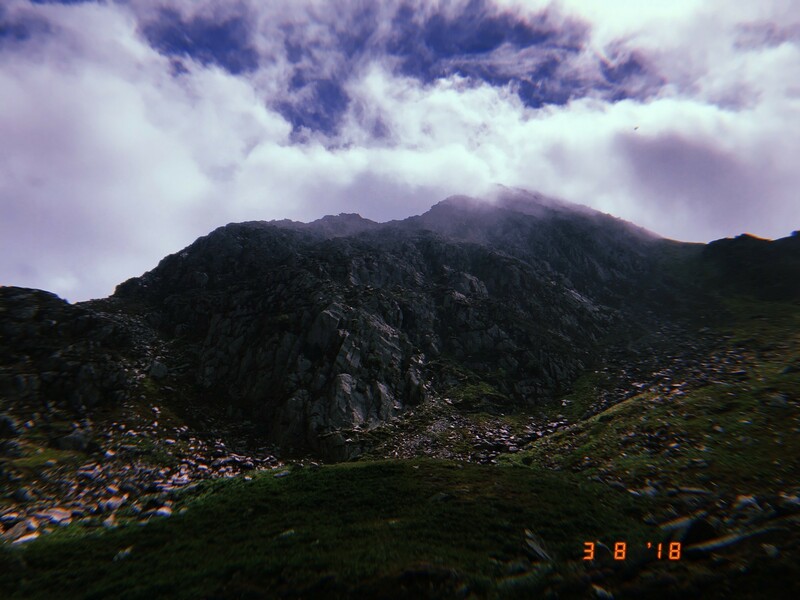 Fancy summiting Mount Snowdon and staying dry? The Snowdon Mountain Railway runs throughout summer. Board the Heritage Steam Experience on the Snowdon Lily or the long-running Tradition Diesel Service. Gorgeous scenery is a given, as are bacon rolls and chips from the Platform Grill. Film fans will love a trip to the shooting location of Louis Leterrier’s action adventure Clash of the Titans (featuring Ralph Fiennes, Liam Neeson and Mads Mikkelsen) in southerly Gwynedd. For homely fare, stop off at Caffi Gwynant for beautiful homemade cakes and sweets, vegetarian fare and classic dishes served in extra-generous portions. Ham, eggs and chips anyone? The café is tucked between Nant Gwynant and Sygun Copper Mine in northwest Snowdonia National Park. Head to The Peak restaurant for hearty yet refined modern Welsh cuisine. 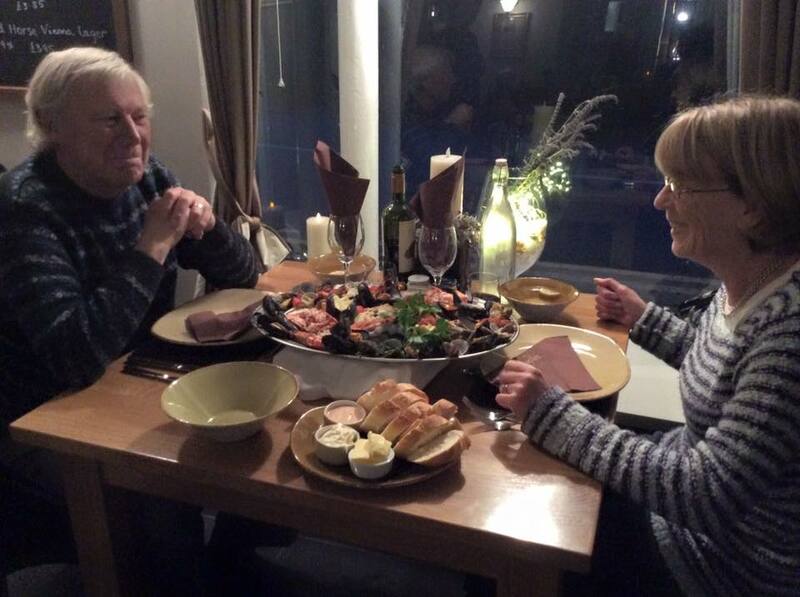 Located on the shores of Llyn Peris, it makes for a special dinner treat as it opens for just two hours on selected evenings. The family-run Chandlers Brasserie offers beautiful Welsh cooking on the park’s north-eastern edge, characterised by warm attentiveness and a personal touch. 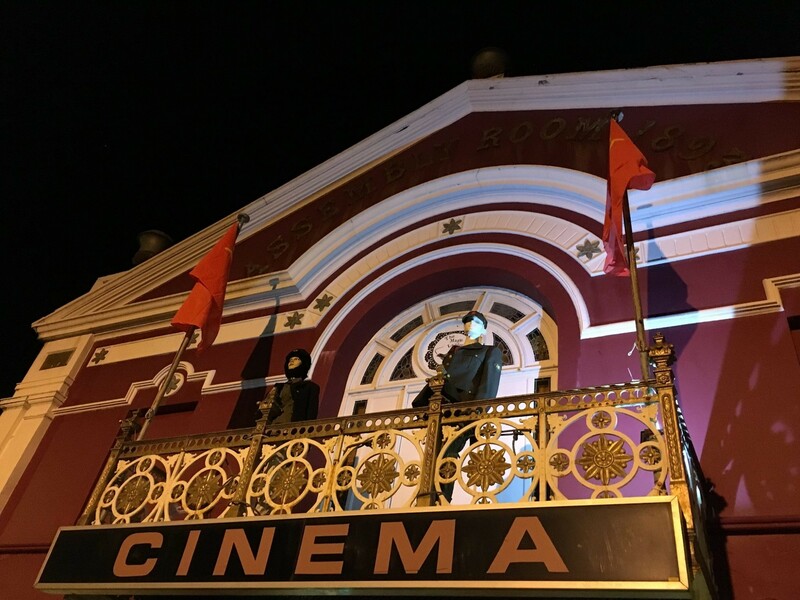 For traditional rainy day fare, kick back at Tywyn’s quirky Magic Lantern Cinema. Showing footage from the Boer War as early as 1900, it now treats audiences to a 4K screen, Dolby 7.1 surround sound and a well-stocked bar. Central Snowdonia offers great 10-pin bowling in Gwersyll yr Urdd Glan-llyn, Bala – indulge the family in some friendly competition. If you’re way out west, head to the lanes at Glasfryn Parc in Pwlhelli. Experience an artist’s perspective on Snowdonia at the Alison Bradley Gallery. Her works in oil and charcoal capture the rugged beauty of the region. Of course there’s always a way to combine entertainment with learning – enjoy an indulgent day pairing food and wine at the Bwyd Cymru Bodnant wine and cookery school. Sample wines from diverse producers, areas and vintages. 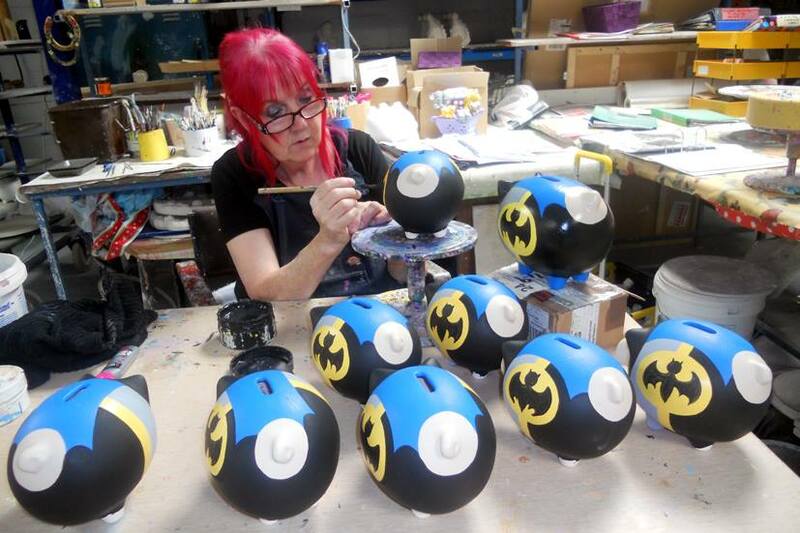 Piggery Pottery in north-westerly Caernarfon lets you try your hand at pot throwing – express your creativity with pottery painting. Venture out west to Pwllheli for local and international art sold and exhibited in the beautiful Gothic manor at Plas Glyn-y-Weddw. In southern Snowdonia there’s chocolate making, candle making and pottery painting to enjoy at Corris Craft Centre in Machynlleth – the nearby White Lion hotel offers cosy accommodation. Sightseers in Southern Snowdonia can ride the cute steam train from Tywyn Wharf to Dolgoch Falls. This picturesque setting offers excellent photo opportunities in any weather with its impressive viaduct and old-fashioned station. 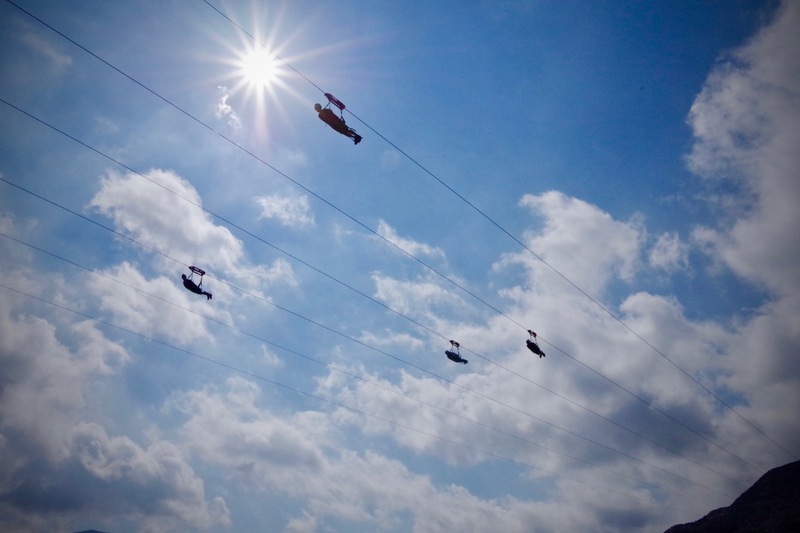 Choose from several routes to the falls depending on how active you feel. 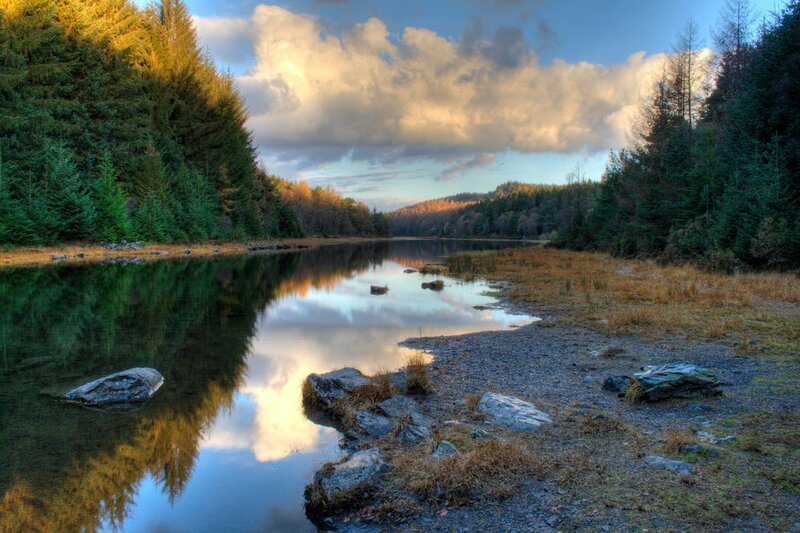 If you’re not bothered about rain, the short walk to Ty’n-y-coed Uchaf in Betws-y-coed treats you to views of pristine farmlands and Gwydir Forest Park. The 19thCentury farmhouse and buildings provide a fascinating insight into traditional Welsh architecture and lifestyles from a bygone era. 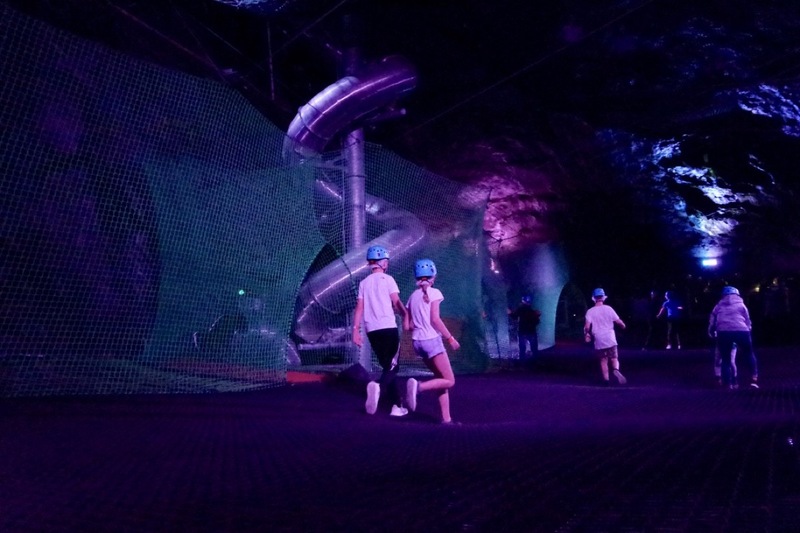 Whatever activities you’ve got in mind, chances are Snowdonia has an indoor or alternative version if rain’s on the forecast. There are so many options that re-planning your day is more of a pleasure than a compromise. 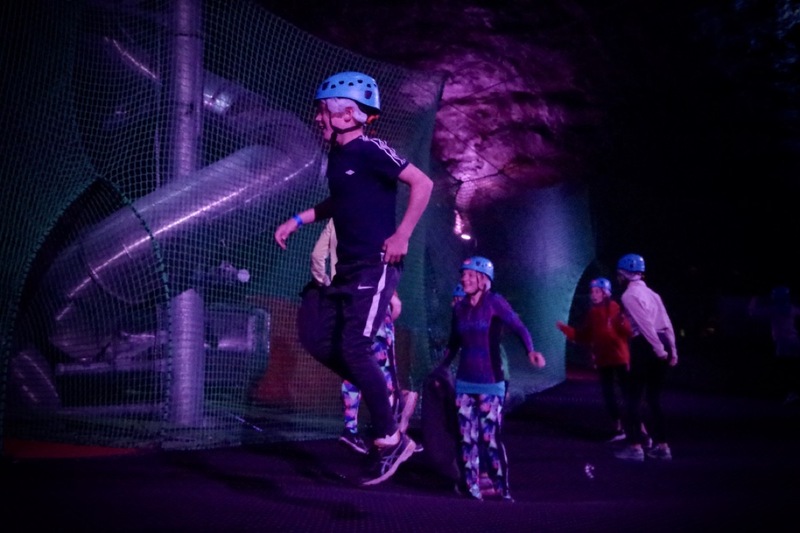 Find outdoor fun or look for an alternative to get your heart racing, capture your imagination or stimulate your tastebuds – Snowdonia really has got it all.